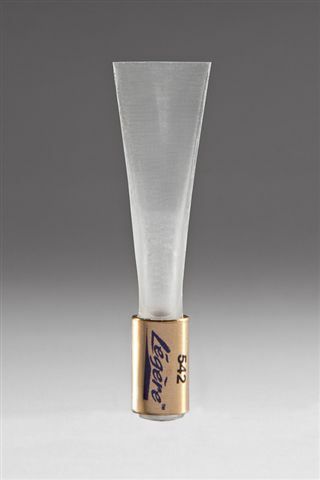 Legère has been well known for having synthetic single reeds which have been mostly used for marching bands or for doublers who don’t want to keep up with reeds for multiple instruments. This fall they have released a synthetic bassoon reed. I have played on plastic bassoon reeds before, Charles music makes one and so does wwbw.com. These reeds are really intended for beginners to get a feel for the basic technique of bassoon and learn the first few notes. They sound very bright but passable in the low register, not much in the tenor register. That is the quality of sound that i was expecting from the Legère reeds as well. 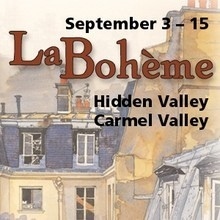 My teacher Steve Paulson played on them with the San Francisco Symphony and he sounded amazing. So i decided to put my name on the list and buy one. The shipping took some time but the company is in Canada so its understandable. I first played a few long tones and it was a little resistant. 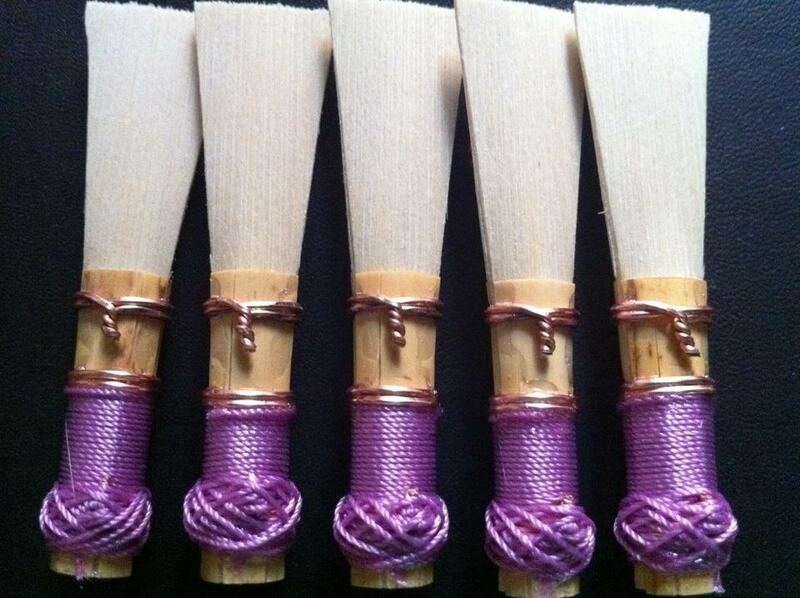 I make reeds that are easy blowing and respond with very little effort, they can tend to be bright sounding. So in comparison this reed was a bit hard for me. Its been a few weeks and I have been using this reed exclusively. I have gotten completely used to it and it is capable of producing a very full rich sound with a little bit of push. The tenor register especially needs a little boost to get a good vibrato. I clipped the corners and it allows me to tongue easier without the sharp edges. Double tonguing fast passages takes some getting used to as every note has a bit more resistance to get started. These reeds come in three densities: soft, medium, hard. I use soft and so does everyone i know who uses one. These reeds have more playing resistance than cane reeds. I would recommend that everyone gets one of these to keep in the back of their reed cases for bad weather days or traveling. I have been in between apartments in San Francisco and all of my reed making equipment is packed up so if I had been using cane reeds i would have been out of usable reeds by now, not to mention the drastic weather changes here in the city. ive recently been buying Rieger cane. I buy it gouged and profiled, and i think that Rieger has set their profilers limits too narrow. That is, the distance between one collar and the other collar of unfolded cane is closer than what im used to. Now there is an immediate advantage to this, after forming the reed less material needs to be clipped from the tip in order to open the reed. That extra can length is instead now part of the tube. So the overall reed is longer despite where the tip is cut. For those players who are always sharp, this may be an answer. It can be as dramatic as choosing a longer bocal but instead having the ability to shorten it by reaming. I had an idea to start a series of self made video recordings in order to put more material out there. 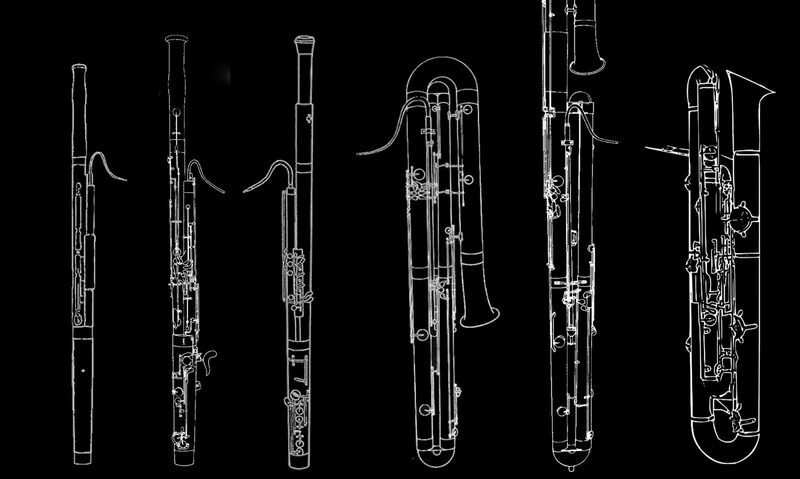 There are many pieces for solo bassoon but also pieces that work well for solo bassoon. Lately I have been very inspired by the Bach cello suites so I’ll be recording a few of them.